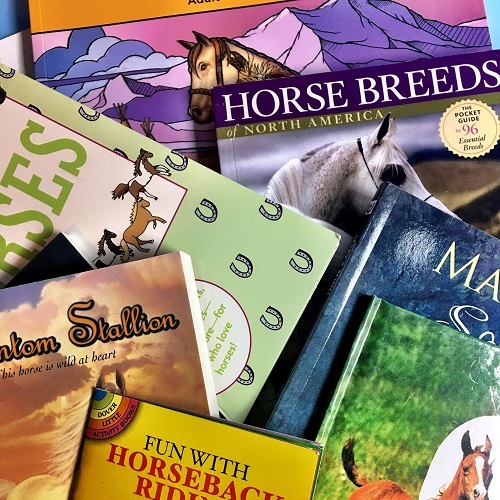 A carefully curated selection of 5-8 horsey full-size items such as books, arts & crafts kits, snacks, accessories, toys, and more! Each month a new set of awesome surprises! Just like our Horse Sized box, but contains 3-5 horsey full-size items such as books, arts & crafts kits, snacks, accessories, toys, and more! Each month a new set of awesome surprises! Giddy Up! Love to read? We do, too! So, let's read and ride along together. 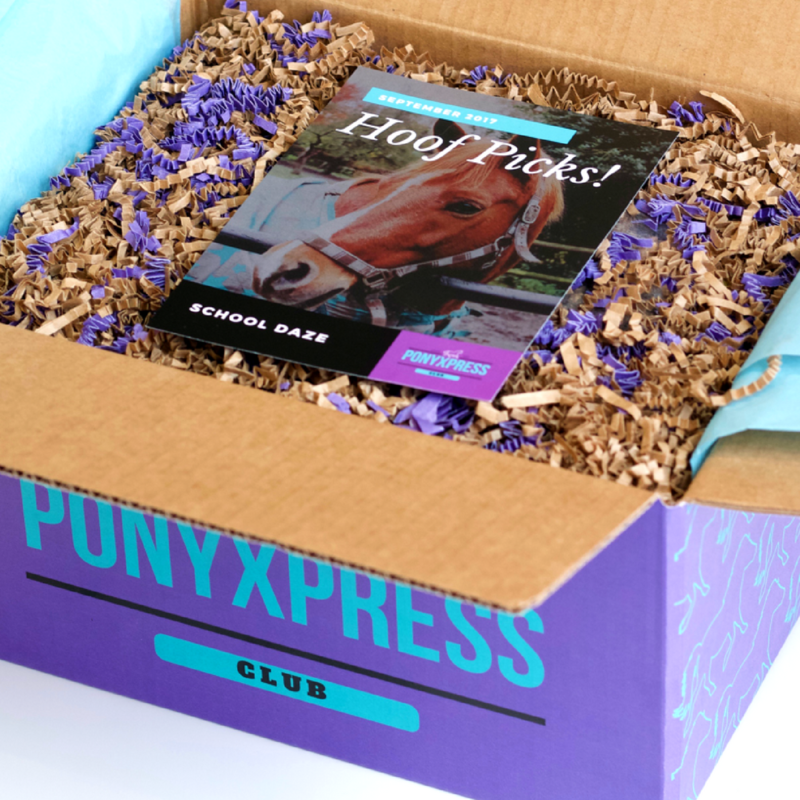 Get awesome horsey themed books each month! Plus, get occasional extras including pony movies!